Carpet Care offers a complete approach to cleaning. If you live in the greater Grand Forks area and would like the carpets and furniture in your home or business to look as good as new, we are standing by to provide expert service that’s quick and affordable. We further offer automotive upholstery cleaning, which we will happily provide at any location you should request. We owe the thoroughness of our cleaning process to our experienced staff and state of the art equipment. Thanks to our truck mounted HydraMaster system, we can provide hot water extraction cleaning services wherever we are called. This method of carpet cleaning injects a combination of hot water and cleaning agents into the carpet fibers at high pressure, with all soil and contaminants then removed by a powerful vacuum. This effective process not only cleans as thoroughly as any mobile piece of machinery can, it also requires neither our clients’ water supplies nor dumping on their properties. That means our work will only be evident on your carpeting, and not your water bill or your lawn! 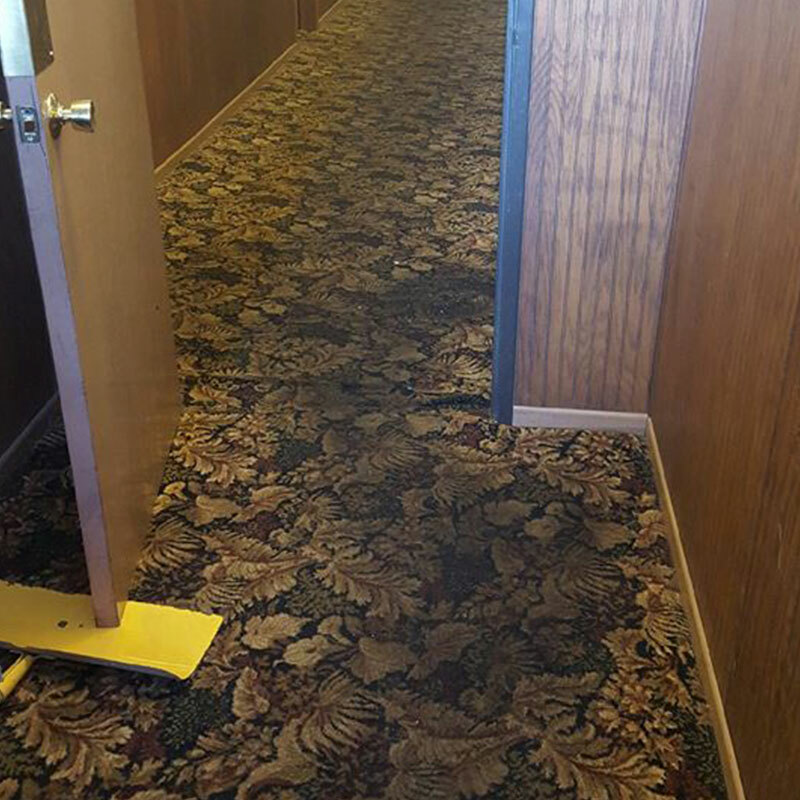 We’re In, We’re Out & Your Carpet is Clean! 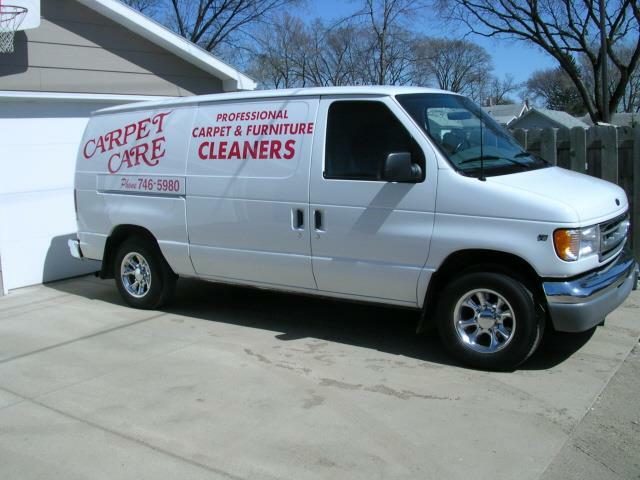 At Carpet Care we emphasize our fast turnaround time, so you can expect work to begin shortly after you request it. We offer free estimates, as well as discounted rates to senior citizens and members of our Armed Forces. 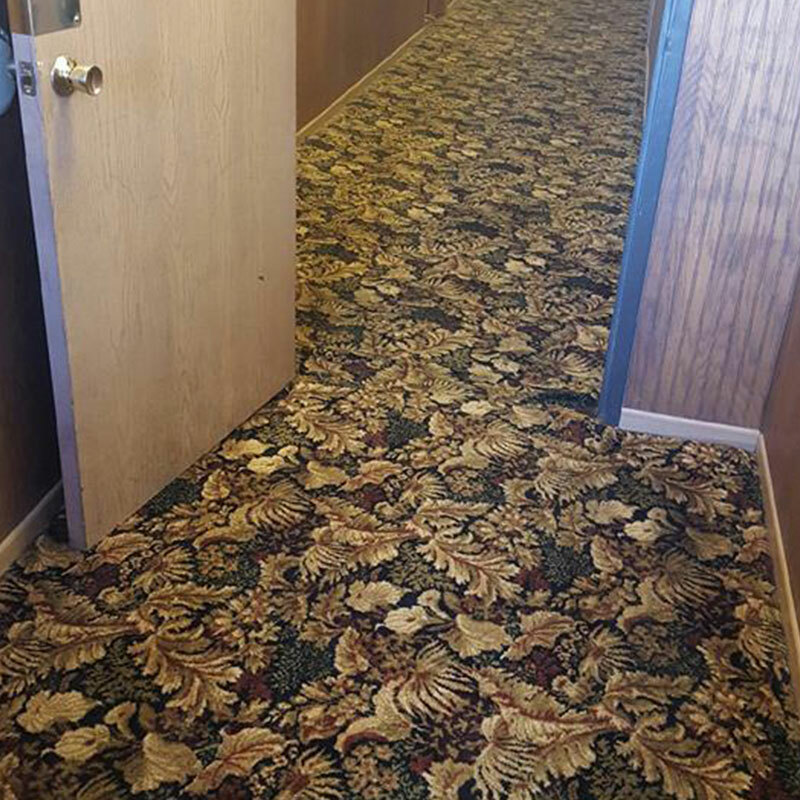 We also offer special rates on vacant homes, apartments, and commercial buildings — if you are expecting a new tenant, let us help you welcome them with fresh carpeting. Whatever your carpet and upholstery cleaning needs, we are here to show you what the best service in the carpet cleaning industry looks like. Call us today to learn more about what we offer! Vacuum heavy traffic areas before we arrive, if possible. Remove small breakable items, as possible. Remove as many small pieces of furniture from the areas you want cleaned as possible, such as dining room chairs, ottomans, and tables. Your Carpet Care technician will also be happy to help move light furniture, within reason.